Tick tock, tick tock.... Christmas is coming! So, of course... my eyes are currently drawn to anything Christmas related, Christmas scented or Christmas themed.... look - I just like Christmas okay! I haven't really tried out many of Lush products - there I said it... I'm sorry beauty blogging world! I bought the Bubblegum lip scrub last year and fell in LOVE but that's pretty much it.... so as soon as I saw that there were Christmas edition scrubs out I was in there like swimwear! I struggled to choose between the two festive newbies but in the end went for Sugar Plum Fairy, that pretty little pot you can see above! 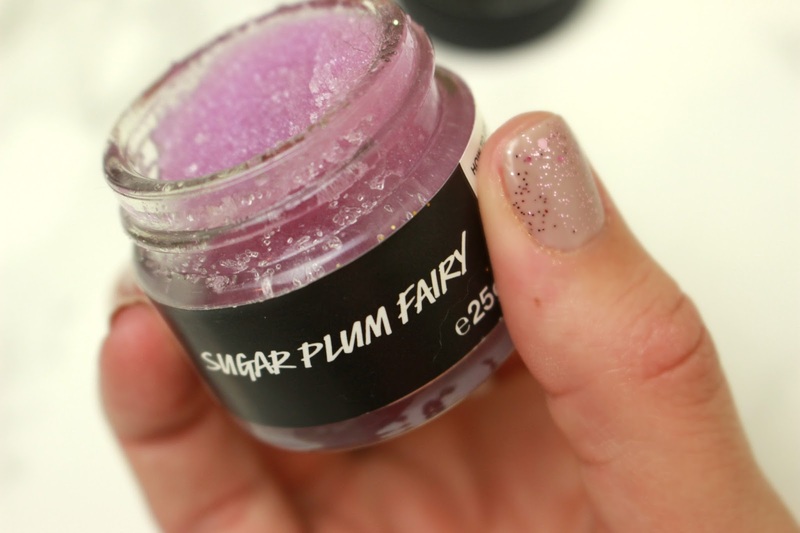 Lip scrubs are THE perfect product for winter. Every year I seem to attract get dry, sore and flaky lips... #eww #turnoff - so having a scrub has become a vital part of my beauty routine! 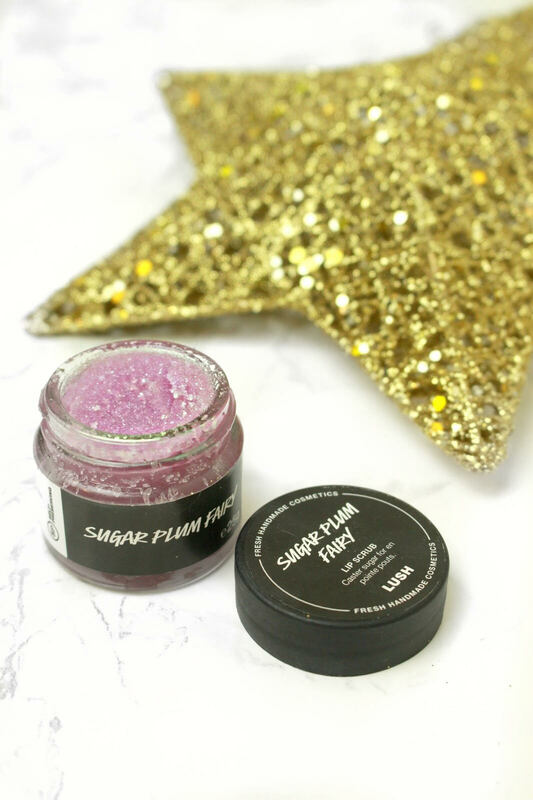 This makes the lips smoother and gets rid of any nasty unwanted dead skin - this also helps to create the perfect base for your lip products.... which, if you're using a matte lip is essential! 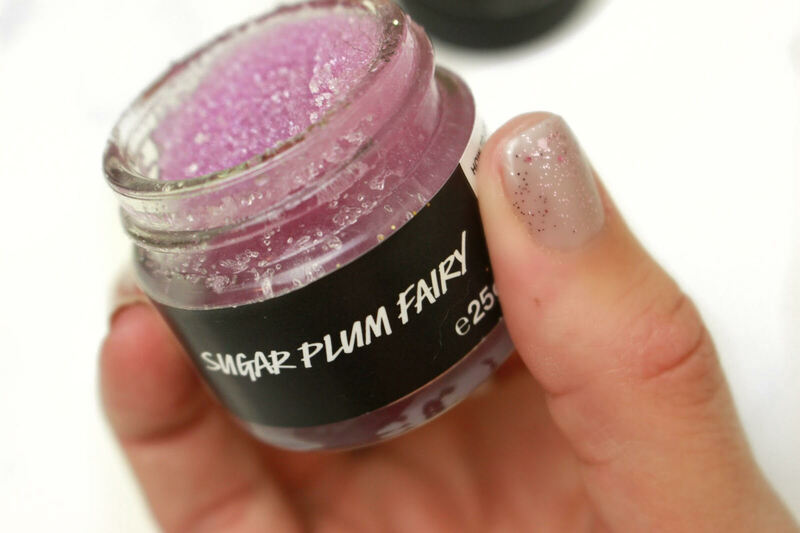 The scent to the Sugar Plum Fairy lip scrub is super sweet (my favourite kinda product) and fruity - so yummy! I highly recommend the lip scrubs from Lush, I LOVE that they keep adding new flavours too try out! Let me know your top picks from Lush, I feel like I NEED to explore the world of fresh handmade cosmetics a little more! You have made this sound magical! I wish I had a Lush store where I lived, but then again, maybe not, as I would be constantly broke! If you like baths, I'm a hug fan of The Comforter! It can last you a few baths too which I think is amazing! It smells incredible, makes your bath purple, and makes your skin feel so smooth! Would highly recommend it! i need to try this! i had the bubblegum one and I LOVED it! I own the Bubblegum one and LOOOOOOVE it! I don't think I've seen this one in my local Lush, but I'll definitely pop in and have a look because the lip scrubs are my faves! This sounds AND looks amazing. I really need to try this product.